The last two months have brought continued market volatility to both stocks and bonds. It can be hard to stomach at times, yet it’s also expected. The long-term investor knows that markets on average, go up 7 out of 10 years, historically. 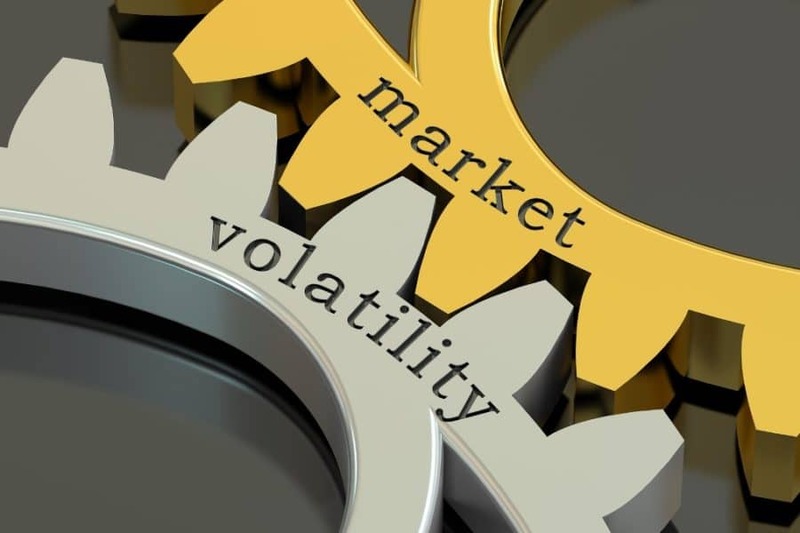 Your financial plan has this volatility built into it, both the ups and downs of the markets and providing for your retirement goals in both good and bad times. Three economic themes have continued to consume the headlines. These are the mid-term elections, interest rates, and the tariff negotiations with China. The first two have been addressed. Expect the next three months of headlines to focus on the third economic theme – what is being called the tariff trade war with China. On Monday, it was announced that the U.S. and China would have a trade war truce for 90 days, and work through the negotiations. Knowing this, expect more headlines and volatility for the next three months. The good news is, your financial plan is prepared for it. Your investments are diversified in both stocks, bonds, and cash, and we are invested for the long term. Every year brings new challenges and accomplishments. Our team is here to help guide you and answer your questions. Enjoy this wonderful time of the year with family and friends. Live an amazing life!